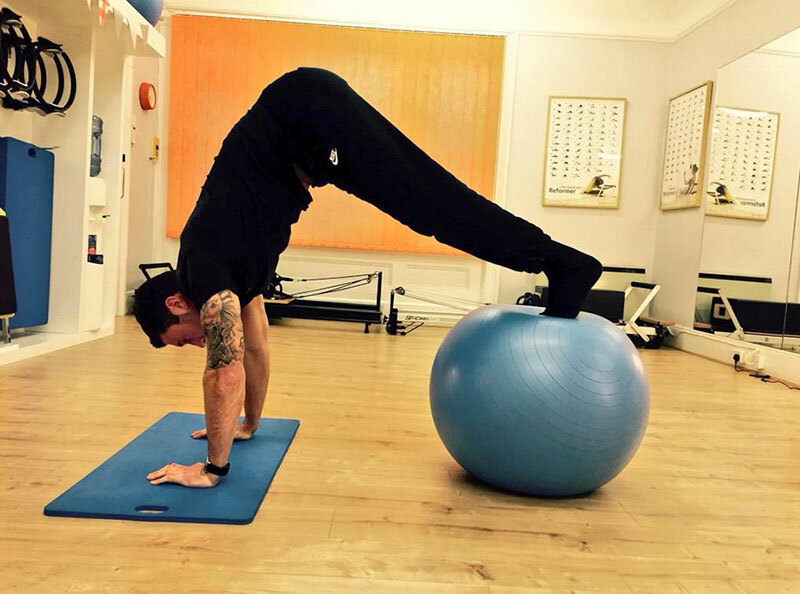 Ashton Pilates offers a comprehensive range of fully bespoke services tailored to people’s goals by using my experiences in a high performance sporting environment, expert training with Body Control and work with another award winning Pilates studio. As an experienced practitioner, teacher and student I know exactly how Pilates can help you overcome injuries and enhance your fitness, whether you are competing in sport or simply seeking to improve your standard of living. As well as helping you achieve your health, fitness and mobility targets, Ashton Pilates is fully focused on helping people achieve a healthy state of mind. As a footballer, I know that anyone who competes in professional sport will testify that it’s never as easy as you may think. You only have to open a newspaper or watch the news to hear of the latest athlete that has been affected by depression or a stress related illness. Unfortunately these conditions can affect anyone at any time, and I am fully aware that stressful situations, complex working conditions and the general difficulties of day-to-day life can take a toll on people from any sector, industry or background. It is these issues and stresses that lead to decreased motivation, level of performance and quality of living. Through my own experiences I know that Pilates can have a huge impact on personal well-being and happiness by providing focus, discipline and a means to release and effectively deal with built up tension. Each of our Pilates services is fully tailored to the individual. Whether you are a footballer, rugby player, swimmer, runner, someone who stacks shelves or are accustomed to leading a sedentary lifestyle parked at a desk all day, Ashton Pilates has a class, exercise or service to fit your physical needs. Every person is different with a unique body and requirements. The only consistent element is that there is always something to improve upon, and Ashton Pilates can help you reach those goals.